A quick congratulations to the design firms that participated in the 2012 CANstruction competition. This year saw a record number of participating firms (22), and plenty of recognition to go around. 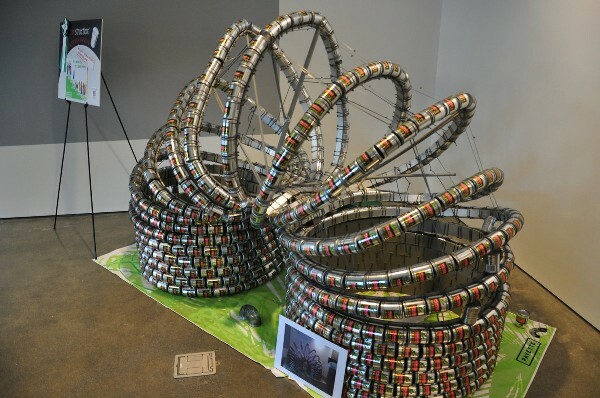 Here is a picture of one of the most distinctive (and best situated) entries: Payette’s super-sized “Slinky” made (almost) entirely from cans of sweet peas supplied by Stop & Shop. 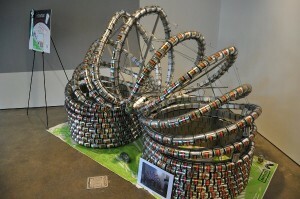 For more information, visit www.canstruction.org.